Children find it difficult to study and learn in Tulo because of the shortage of qualified teachers, low teacher morale, and a lack of equipment. There are 12 primary schools in Tulo but the dropout rate is 10%, and only 64% of children in the community are enrolled. The secondary school has declining enrolment, particularly for girls. Some families cannot afford to make school a priority. Fees are often too costly, and the immediate concerns of survival come first. As a result, many children spend hours looking for food and gathering water to help their families, and they have no choice but to neglect their studies. Widespread poverty and a lack of community awareness keep many people in Tulo from seeking medical treatment. Overstretched health posts and clinics, which are themselves poorly furnished, short of medicine and supplies, and understaffed, cannot meet the needs of Tulo's people. As a result, many choose to visit traditional healers instead. Children, particularly those younger than five years old, are often victims of acute respiratory infections, diarrhea, intestinal parasites, eye and skin diseases, and gastritis. Further compounding the health picture is Tulo's HIV prevalence rate of 4%, which is higher than the national average. The discrimination and stigma surrounding HIV and AIDS mean that many people do not get the care they so desperately need. Often, children do not receive appropriate education about how to avoid HIV infection, which leaves them vulnerable to engaging in risky behaviours. Outdated agricultural practices, erratic rainfall, a lack of irrigation, animal diseases, and a lack of veterinary care are all threatening food security in Tulo. As a result, children are not getting enough nutritious food nor a variety of healthy foods, and are at risk of malnutrition. 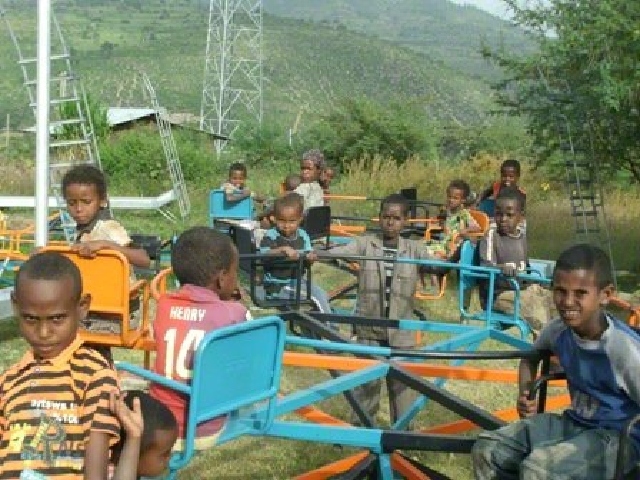 Mirroring the situation in wider Ethiopia, many children in the community under the age of five are moderately to severely underweight, and suffer from stunted growth. Clean water is a major challenge in the community of Tulo. Only 12% of the population have access to a safe water source. There is one borehole, but it is not functioning. People get most of their water from unprotected sources such as rivers and hand-dug wells, making children particularly susceptible to waterborne diseases. About 42% of rural families in Tulo do not have their own land, and must try to survive by working for other farmers, renting farmland, or engaging in other activities such as small-scale trading. Beyond agriculture, other income-generating activities in Tulo are rare. 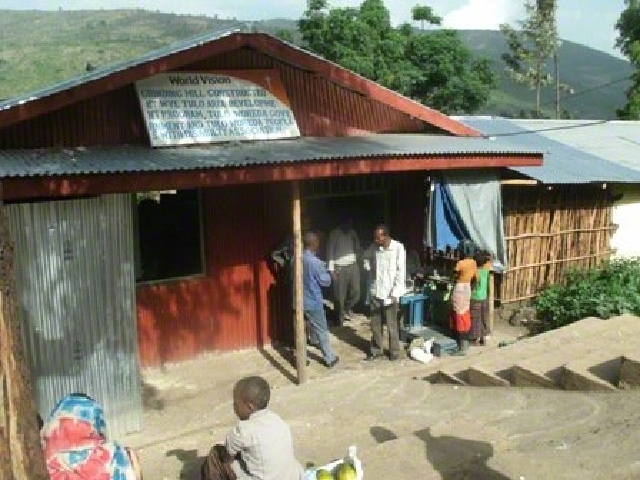 While Ethiopia is predominantly Christian, sponsored children live mostly in the rural Muslim community of Tulo, about 368 kilometres east of the capital city of Addis Ababa. 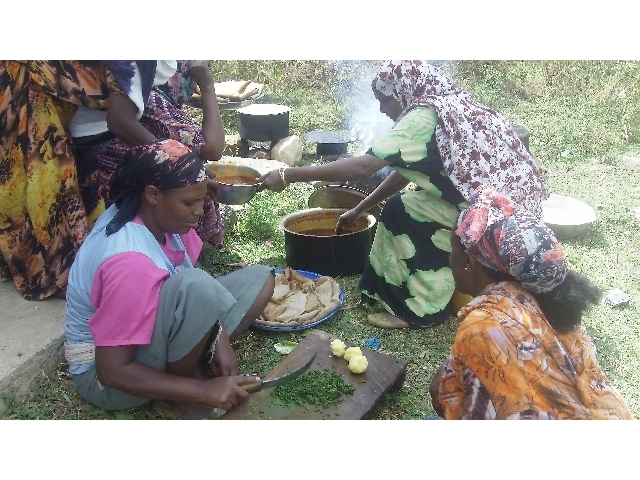 People in Tulo have become adept at raising livestock and depend largely on subsistence farming to make a living, but their livelihood is threatened by growing food insecurity. Much of the rugged terrain in the area is unproductive, and crop yields are failing to keep up with population growth, which means children often do not have enough to eat. Recurrent drought and traditional farming practices contribute to deforestation and erosion, which further harms food production. Few of Tulo's families have access to a safe water supply or proper sanitation facilities.